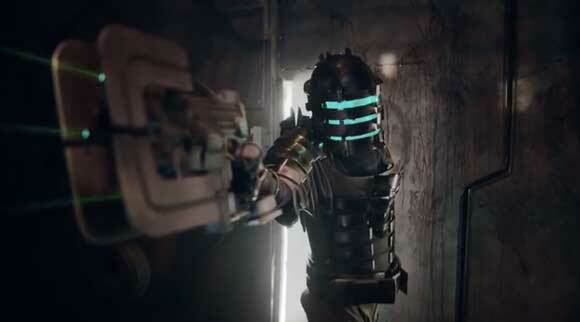 As far as video game movies go, Dead Space is probably already on it's way to the big screen. I'm really not a fan of the franchise myself but I'm sure a lot of geeks out there will give anything to watch a live action adaptation of this scary game. Personally I wouldn't watch it because they'd probably throw me out for screaming like a little girl inside the movie house. Anyways, the trailer after the break is fan made which means it looks great while not having that enormous budget the official stuff has. Go ahead and watch the whole thing after the break.